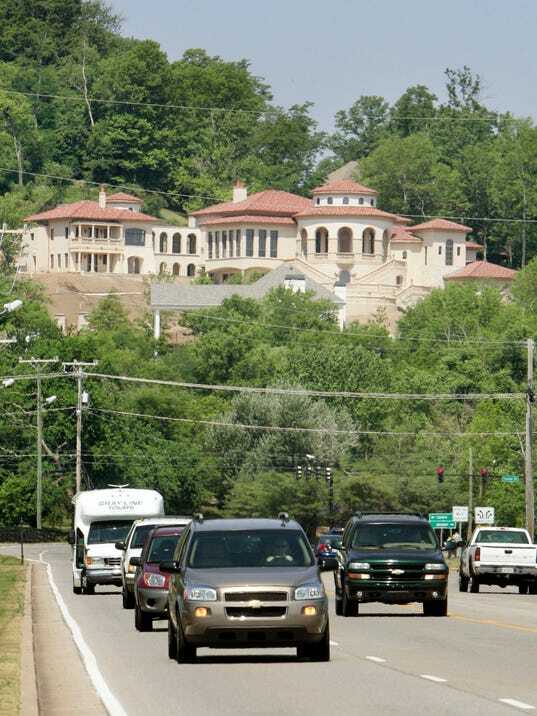 Williamson County is not only one of the nation’s richest counties, but also one of the roomiest. According to the Vizual Statistix blog, Williamson County is home to the largest houses in the nation when ranked by the number of rooms per home. Homes in Williamson County have an average of 7.5 rooms per home, tying it with Stafford County, Va., in suburban Washington, D.C., for the top spot in the nation. The national median is 5.5 rooms per house (not counting bathrooms), according to the report. Larger homes tend to be found in certain parts of the country, including the Mid-Atlantic, Midwest and Central Plains, although there are pockets of roominess, including Williamson County and Fayette County, Ga. (7.4 rooms per house). On the other end of the spectrum, three of the counties with the smallest homes are found in Alaska, along with one entry from Hawaii and another in New York City. Home sizes have increased dramatically in the last four decades. In 1973, the median home size was around 1,545 square feet. The average home size rose from 2,362 square feet in 2009 to 2,679 square feet in 2013, according to Rose Quint, assistant vice president for survey research with the National Association of Homebuilders. The share of new homes with at least four bedrooms has also been on an upward trend, rising from 34 percent in 2009 to 48 percent last year, according to the homebuild­ers’ group.